Terriers were taken down by inexperience and 'drama' in down 2016 season. Greg King had seen enough. Internal strife had worn down the Thomas College baseball team during a trying 2017 season, so with 2018 on its way, the Terriers coach called his players together — all of them — and delivered a message. It was a risky approach, but so far, it appears to have been a productive one. The Terriers are more cohesive on the field and tightly-knit off it, and with that increased chemistry has come a confidence that this season can look less like last year, when Thomas sank to a 7-31-1 record, and more like previous seasons, when the Terriers were consistently in the top four of the North Atlantic Conference. 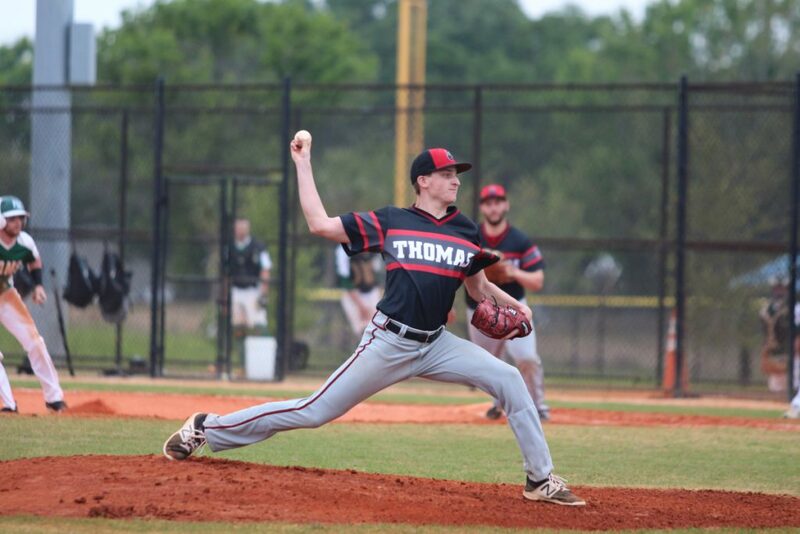 It hasn’t yet translated to the record — Thomas won its first game in Florida Wednesday afternoon to improve to 1-4 — but King said the differences have been clear. King didn’t specify the troubles the team went through last year, but said they were tied largely to the team’s youth and inexperience. Nineteen of the team’s 39 players were freshmen, and many of the players scuffled and became frustrated as they struggled to adapt to the more rigorous competition and schedule of the college game. The off-field matters cleared, but King still wondered if he had enough on the field to turn the record around. Even in losses, he started to get his answer. Out of seemingly nowhere, Thomas, which pitched to a 7.23 rotation last year, got a pitching staff. Cody Cousins allowed one run and struck out nine in seven innings in a 1-0 loss to Farmingdale State, freshman Ryan Scepansky allowed one run in six innings in a 2-1 loss in the nightcap against the Rams, and Thomas Paola, Dylan Copeland and Brandon Hubbard combined for four shutout innings in a 4-3 loss to Knox College. Even the loss dragging down the team’s ERA, a 13-1 defeat against Hope College, is misleading — Rutherford allowed only two runs in 4 2/3 innings, and the the Flying Dutchmen did most of their work against the Thomas bullpen. Taking the Hope game out of the equation, Thomas has pitched to a 3.09 collective ERA in its other four games. 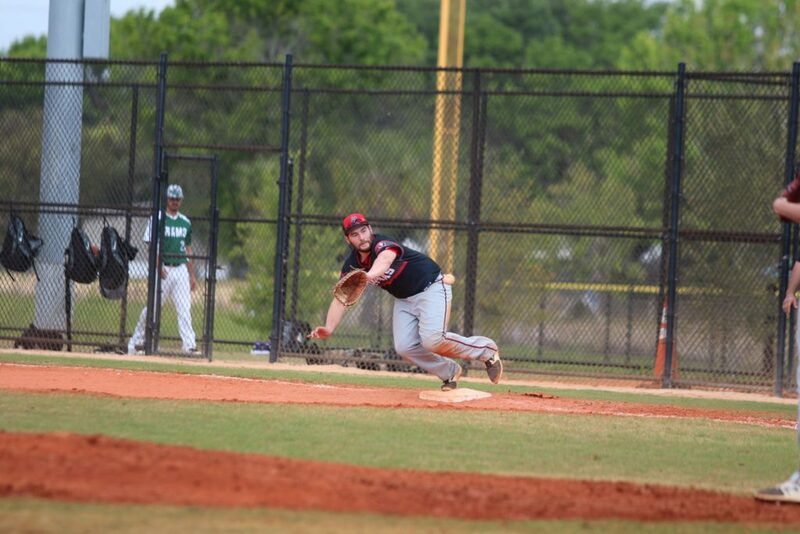 It’s a far cry from last year, and the Terriers were finally rewarded for their new approach and attitude Wednesday when the bats came alive and Thomas came away with a 12-5 win over Bard College. With everyone pulling in the right direction, King feels there will be more of those moments to come.